The scope of you view is endless and stylish wearing the Jimmy Choo® Andie/N/S sunglasses. 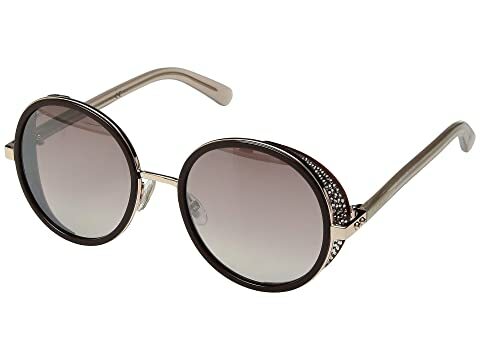 Slender fabric to each side of the lens decorated with sparkling crystal embellishments. We can't currently find any similar items for the Andie/N/S by Jimmy Choo. Sorry!